Create a unique bathing environment for your event. 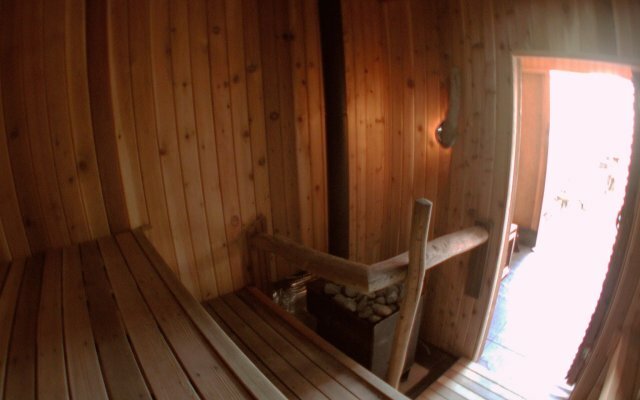 We’ve provided sauna services for weddings, music festivals, sport events and staff retreats. 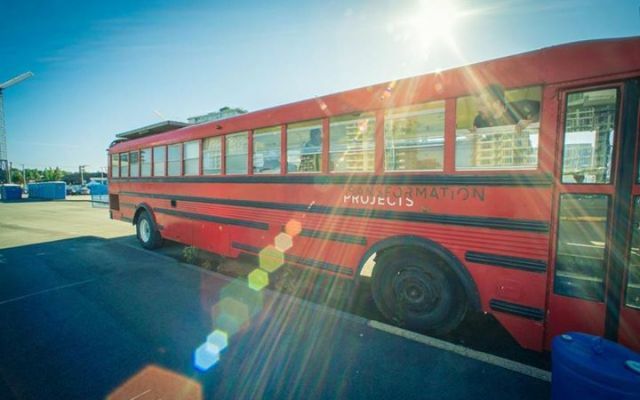 Whether you are hosting 5 or 500 people, we’ll help you create a unique experience your guests will cherish and remember. 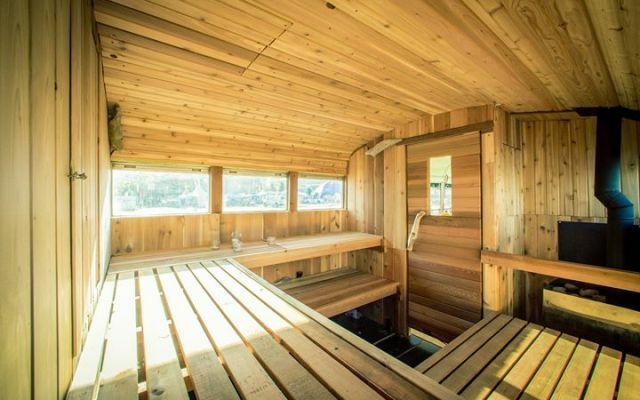 We have a number of mobile saunas available that form the centerpiece of a custom bathing environment that can also include outdoor showers, cold dunks, change rooms, relaxation areas, tea and drink service. 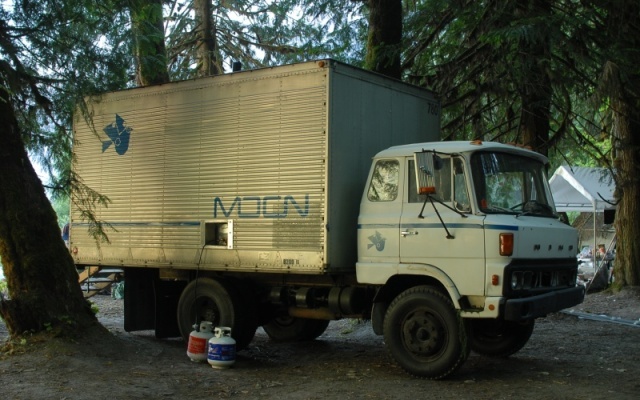 Our saunas can travel to many parts of BC and we can also connect you with our preferred mobile sauna operators in many other parts of the world. Contact us to discuss your event and get a quote. 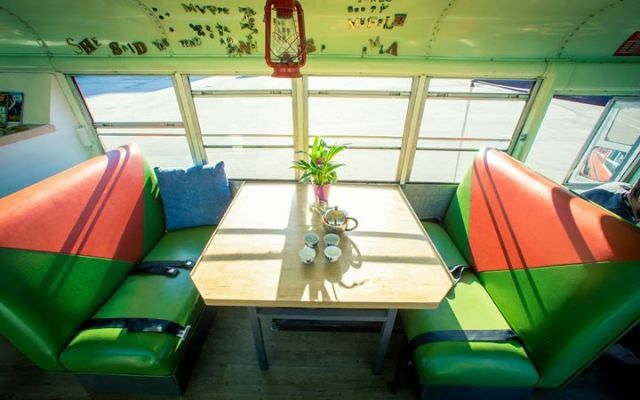 Make sure to include the number of guests expected, the date and the location of your event. 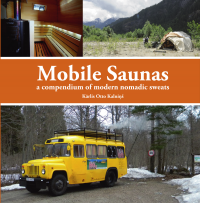 Buy the book Mobile Saunas today! Use our discount code "KCKM3BNN" and get 20% off the list price! Please consider making a contribution to the society. We have a lot of exciting projects and saunasessions planned, and we need your support. With the link below you'll be able to automatically make a $10 donation every month for the next year. Check out our contribute page for more donation options. We really appreciate your support!